Fabulous Summer Morning On The Unique Oeschinensee Lake. Splendid Outdoor Scene In The Swiss Alps With Bluemlisalp Mountain, Kandersteg Village Location, Switzerland, Europe. Fotos, Retratos, Imágenes Y Fotografía De Archivo Libres De Derecho. Image 116550516. Foto de archivo - Fabulous summer morning on the unique Oeschinensee Lake. Splendid outdoor scene in the Swiss Alps with Bluemlisalp mountain, Kandersteg village location, Switzerland, Europe. Fabulous summer morning on the unique Oeschinensee Lake. 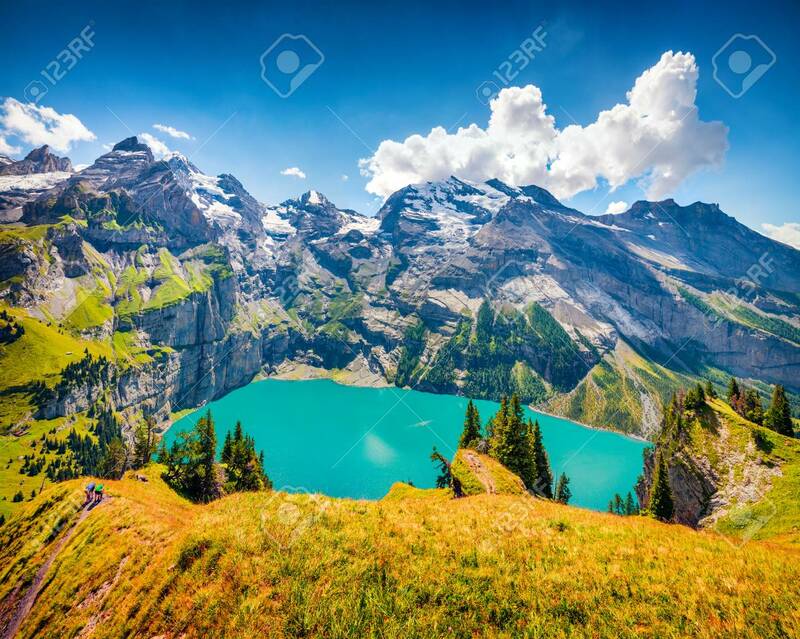 Splendid outdoor scene in the Swiss Alps with Bluemlisalp mountain, Kandersteg village location, Switzerland, Europe.